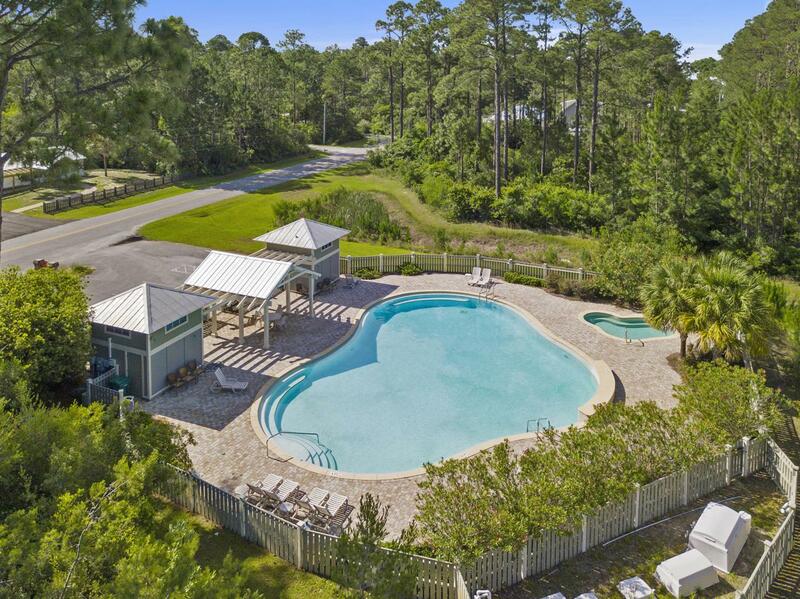 A new fantastic price for the perfect location to enjoy all that South Walton County has to offer! 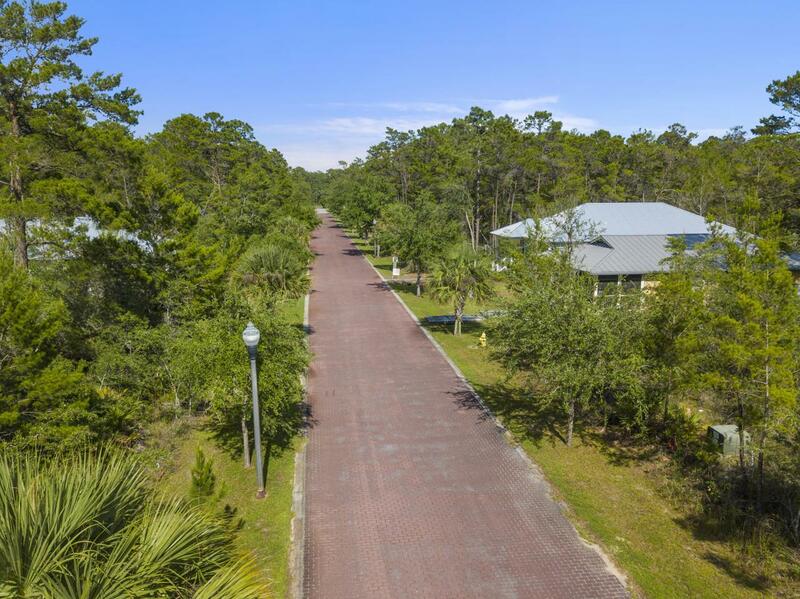 Grayton Bayou offers Southern coastal charm with paver streets, shaded pathways, community pool and bayou access. It's only five minutes to the white beaches along 30A. Whatever brings you here - the beaches, the restaurants, the charm, you are in the midst of one of the most desirable areas in the South. 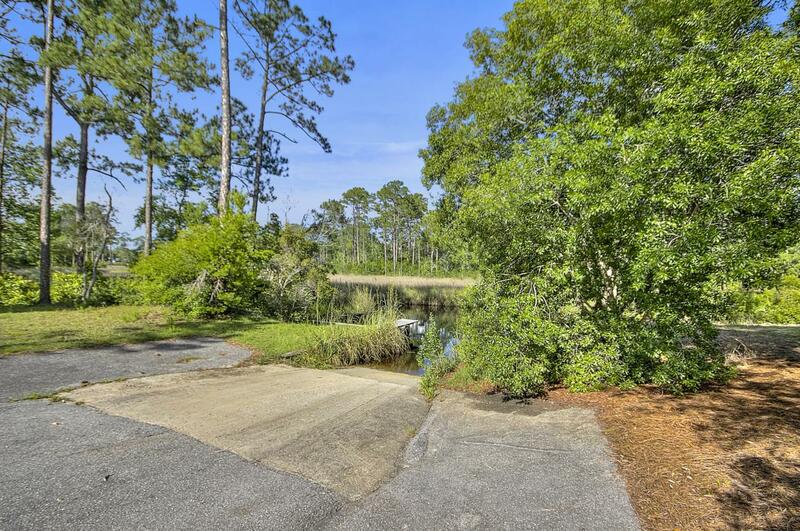 Save too because tap fees are already paid for this homesite. Stroll just a few steps to the community pool area. There is no build out time, giving you ease to build and move to Grayton Bayou on your time frame. But why wait when all this community affords is calling you! 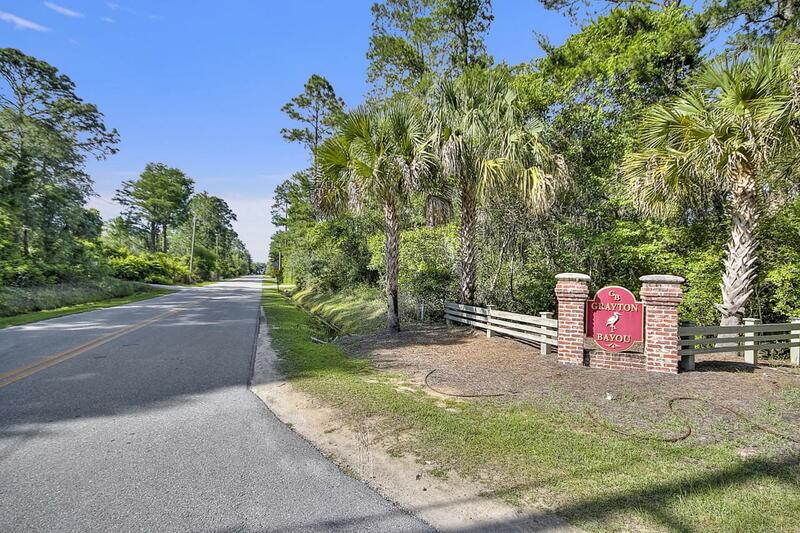 This beautiful location is perfect for your coastal home in an area you will love now and always.